Instant Pot lemon curd is a super sweet, lemon custard cream that is buttery smooth and will leave you reaching for one more spoonful. I will walk you through how to make this Instant Pot lemon curd recipe in no time! My Instant Pot lemon curd recipe is a jar method. I love having the lemon curd in jars so it is one less final step of scooping up the curd and placing into jars. Plus, if you follow my jar method, these make really tasty gifts to give to loved ones! If you have some lemons on hand give this tart and sweet lemon dessert a try! I am a huge fan of lemons, they probably are a favorite citrus fruit in our home. I envy all of those who have lemon trees in their backyards. This would be the perfect recipe to use up all those extra lemons you have calling your name! Lemon curd and lemon pie filling are similar in texture, but the taste is what sets it apart. You will find a lemon curd offers a more intense flavor, where pie filling is more mellow. Plus the process of making curd over pie filling is a totally different process. What do you eat with lemon curd? To me, there is no wrong way to eat lemon curd! 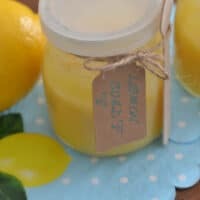 Let me share some ideas of how you can serve up this incredibly easy homemade lemon curd! Does lemon curd have to be refrigerated? Yes, lemon curd needs to be refrigerated to keep it fresh. Just store in a jar or transfer into an airtight plastic container. I love the jar method cause I can toss right into the fridge. You can freeze lemon curd for up to one year in the freezer. Just make sure you store in an airtight container that can hold up in the freezer. When you are ready to serve, just thaw the curd in the fridge overnight. Then serve away! I hope you all enjoy this easy lemon curd recipe. The Instant Pot really makes this a breeze to whip up, and before we know it, we have lemon curd ready to be served. With Easter on the horizon and spring and summer, this is a perfect item to have in your fridge or freezer to serve up to guests, serve at cookouts and more. Have you ever made Instant Pot lemon curd before? Don’t you love how adorable these came out!? They came out so cute, I decided to gift them to family and friends as adorable Happy Spring gifts. 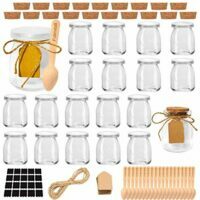 You can get this great Folinstall 20 Pcs 7 oz Glass Jars with Lids – Yogurt Container – Spice Jars for Jam, Honey, Spices. Extra 20 Cork Lids, Chalkboard Labels, Tag Strings by clicking here. My love for lemon curd actually started with my love for lemon dump cake. I have been making lemon dump cake for years and featuring it here on the blog as well. My very first dump cake was Lemon Cream Cheese Dump Cake which is a baked version. Once I got my first instant pot and fell in love with it, I had to create an instant pot version, so I did. Instant Pot Lemon Cream Cheese Dump Cake is quite a hit!!! Using homemade lemon curd will just take these dump cakes one notch over the top! Now finally one more version of my most beloved lemon dump cake, Ninja Foodi Lemon Cream Cheese Dump Cake. This one is absolutely AMAZING! Add the lemon zest into a mixing bowl. Add the sugar and butter, mix with a mixer, cream together. It will be lumpy. Pour 1 cup of water into the Instant Pot, place the trivet inside, then place the jars on top of the trivet. Cover each jar with aluminum foil. Close lid and pressure cook at High Pressure for 9 minutes + Natural Release for 10 minutes and then do a quick release to finish. Carefully remove the hot jars of curd. 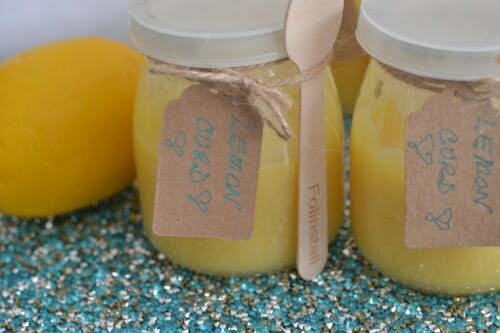 Open each of the jars and stir the lemon curd with a fork or very small whisk until it comes together and is creamy. Continue until all jars have been stirred. After jars are cooled enough to touch, place them in the fridge to firm up more. 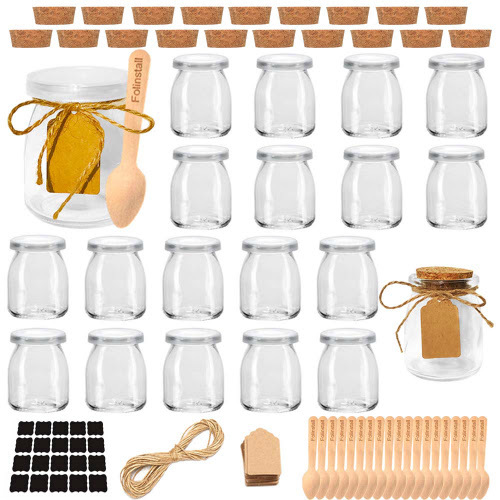 Decorate the jars to use as gifts or just simply ENJOY! Lemon Curd will last 1 to 2 weeks in your fridge. 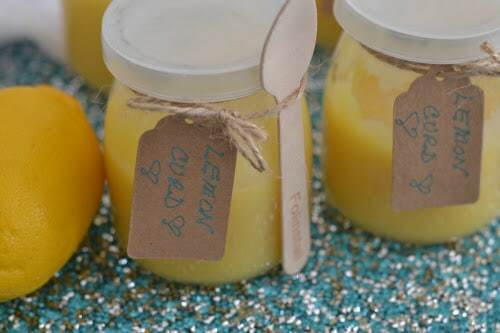 For longer storage, process 1/4 or 1/2-pint jars of lemon curd in a boiling water bath for 15 minutes. 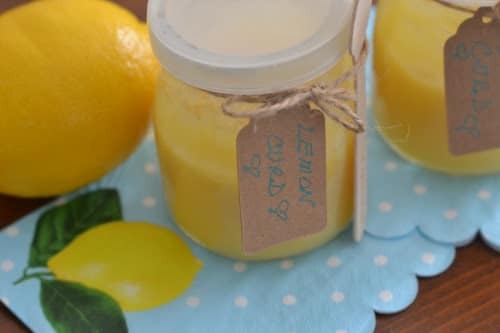 Once processed, jars of lemon curd will keep in the refrigerator for 3 months until they are opened (after opening, they will only last 1 to 2 weeks). If you would like to make this a Sugar Free Lemon Curd, replace the sugar with 1/3 cup of chosen sugar free sweetener. You may need to taste test a bit depending on brand of sweetener used. I filled 5 (7 oz) jars, 3/4 of the way full.